It’s time for a rethink. For those of us seeking to live a life that is pleasing to God, it’s tempting to get caught up in the specifics of how to vote, which church to attend, how to do Communion. And while none of these concerns are unimportant, they’re not nearly as important as the greatest command we have ever been given: Love God and love one another. 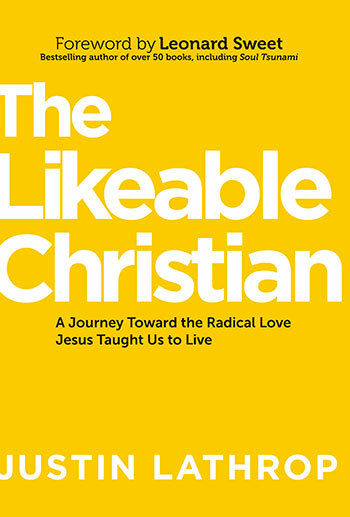 That’s likeability. 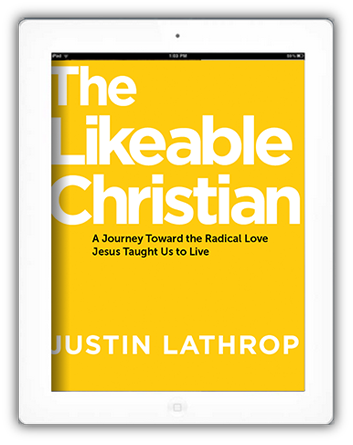 Likeability isn’t easy, but in The Likeable Christian Justin Lathrop discusses ways to glorify God in our everyday lives by living more like Christ, actually doing what He did, and loving people the way He loved them. When we live like that, we can be free, because the rest is up to Him. 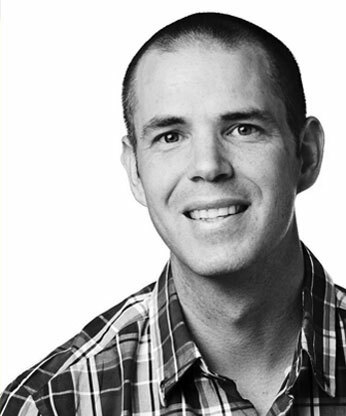 With over a dozen years in local church ministry, Justin Lathrop has spent the last several years starting businesses and ministries that partner with pastors and churches to advance God’s kingdom. He is the founder of Helpstaff.me (now Vanderbloemen Search Group), Oaks School of Leadership, and YoungPastors.com, and is intensely involved in his local church, The Oaks Fellowship in Red Oak, Texas. Justin lives to make strategic connections for greater global impact. He serves in the area of strategic relations for organizations like the Assemblies of God, Leadership Network, and Convoy of Hope. Church leader and author of Clout and Just Lead!